Posted in: Daily Posts. 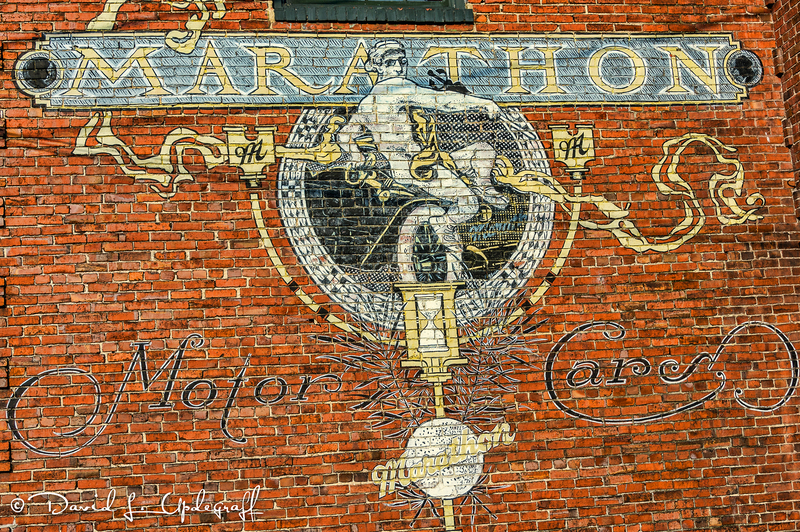 Tagged: Antique Archeology, Marathon Motor Works, Nashville, Nikon D500, Nikon D750 For Sale, Photography. 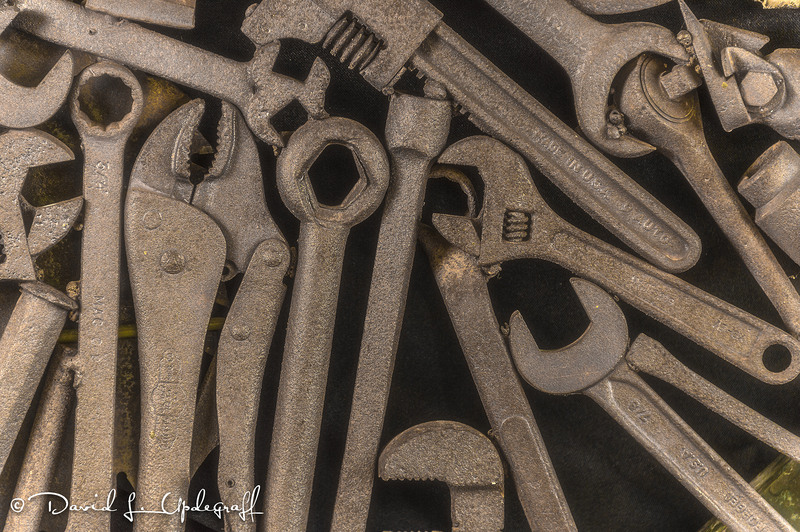 I’ll take a break from the classic cars to show you some images I took the first day of my class. 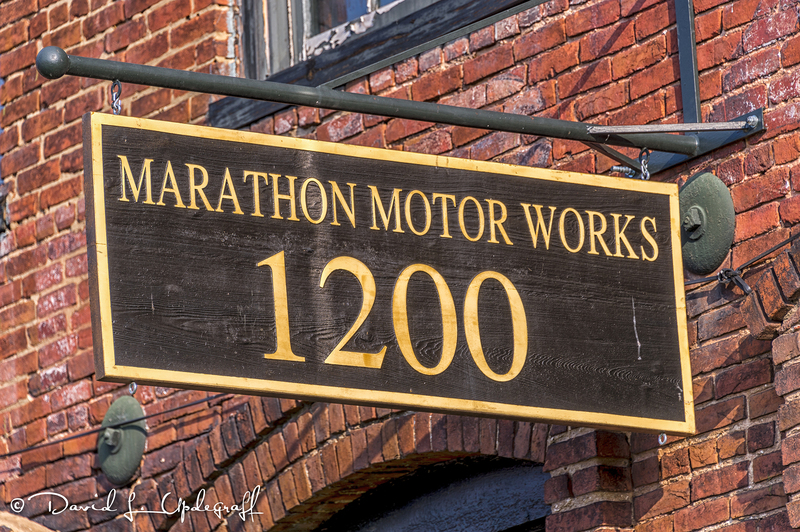 Our first location shoot was at Marathon Motors. They have a small collection of antique automobiles in various conditions of repair. I found this building to be an interesting subject while waiting for the museum to open. This is the same location where Antique Archeology is located. I didn’t realize until later that Antique Archeology is where the American Pickers sell there discoveries. Cool place to visit. I posted some images of their place last week. I picked up a new camera yesterday. Really had no intentions of buying another camera but Joe McNally convinced me that I really needed this one. I have for several years, shot only full frame DLSRs. The new Nikon D500 is a “cropped sensor” DLSR with a lot of the features of the Nikon D5 at a fraction of the cost. It has a 200 shot buffer and 10 fps plus a much higher ISO tolerance then even the D4S. 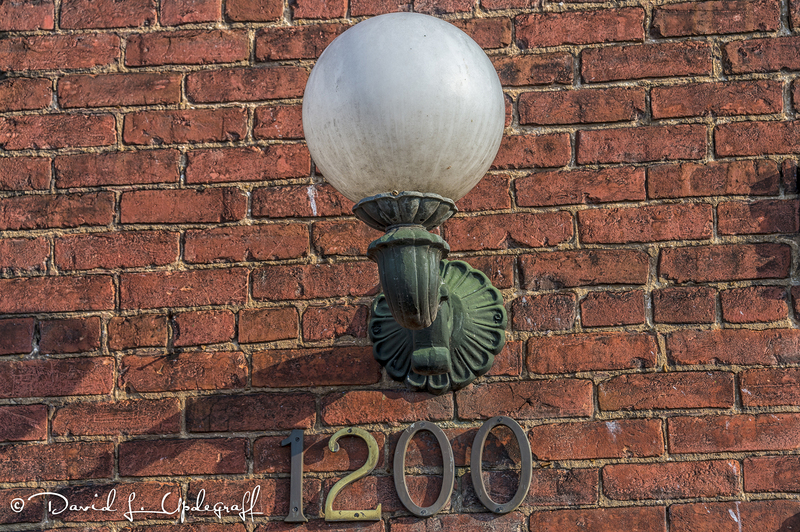 I will leave you with this shot from the Antique Automobile entrance. Bill Fortney has shown this subject on his blog many times and has featured it in one of his e-books. He set up the lighting for us so all we had to do was compose and shoot.